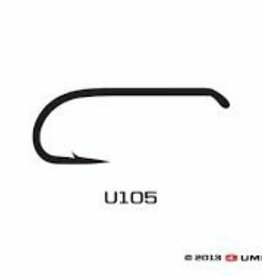 Umpqua's U001 Hooks are the standard dry fly hooks with a down eye. 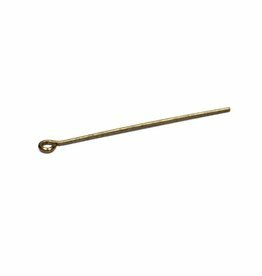 Standard wire and 1x long. 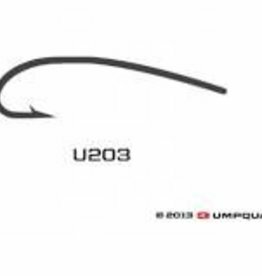 Per 50. 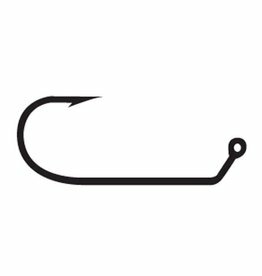 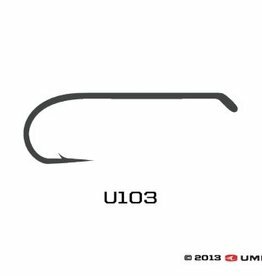 The U103 is the perfect choice as an all-around nymph hook. 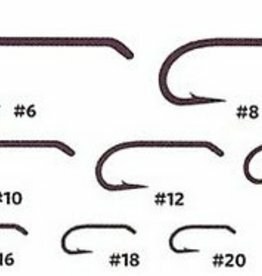 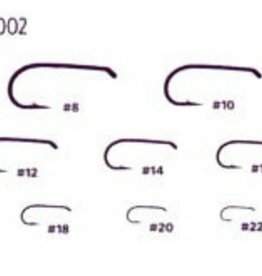 Sturdy and chemically sharpened hook points, high grade carbon steel, micro barbs for easy penetration and easy de-barbing. 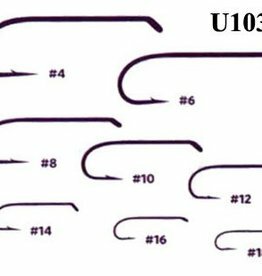 The U105 is great for Nymphs & Wet Flies and features high-grade carbon steel, chemically sharpened points, micro barbs for easy penetration, and easy de-barbing. 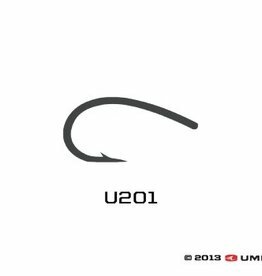 The U201 fly tying hook is a good choice for midge and pupa style trout flies. 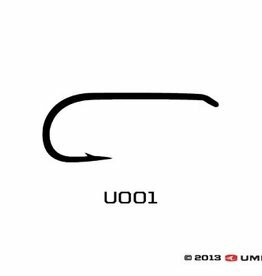 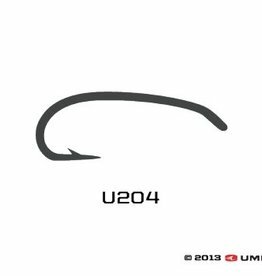 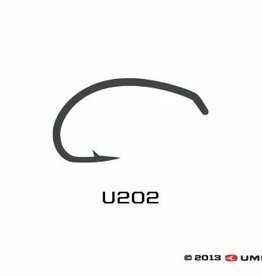 The curved 2X-long shanks make Umpqua's U Series U204 Hooks ideal for tying scuds and pupae. 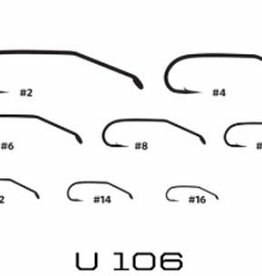 Per 50. 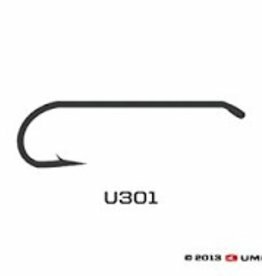 This value-based 60-degree jig hook featuring micro-barbs, is a great addition to the U-Series line. 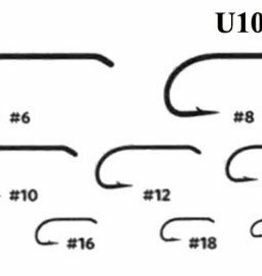 The U-555 Jig is a solid choice for jig nymphs and small streamers.